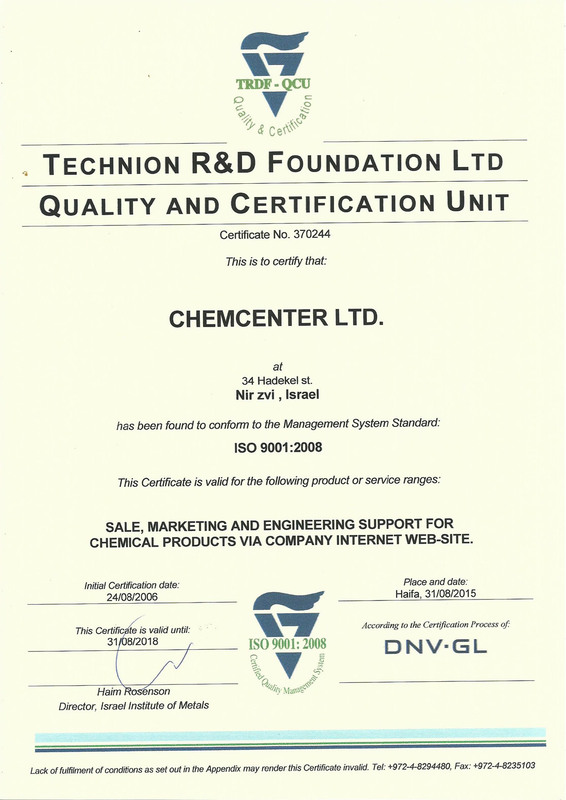 Send us RFQ and we will find the chemical products for you. Chemcenters is free for buyers. Buy online or offline according to your choice with the paying method that suits you. Get personal attention from your ChemCenters representative. Save money by consolidation of shipments. Reach more potential chemical buyers, market your products at Google. Answer RFQ of ChemCenters customers. Sell your products online or offline according to your choice with the paying method that suits you. Posting chemical products is free; ChemCenters commission is only from making deal done. ChemCenters fees. Dear Buyers , Kindly please send us a Request For Quotation (RFQ) , a list of chemical products, we will place it as a Tender and potential sellers will send you qoutes. Chemcenters crew will find for you the best offer !!! Dear Sellers , We invite you to respond the following tenders . Kindly please quote your best offer . HYSOL EA 9696 IS A MODIFIED EPOXY FILM ADHESIVE DESIGNED FOR APPLICATIONS REQUIRING BOTH HOGH TOUGHNESS AND SERVICE TEMPERATURE TO 250F/121C . KRYTOX 240AC AEROSPACE GREASE in 8 oz tube.